Historical memory has a strong impact on the cohesion of political society. The historical memory of any given society is affected by a whole range of factors, such as the methodology and content of history teaching at school, the creation of various memorials and alternative sources of information about the past. Most of these factors depend on the political sphere and are a direct consequence of political or administrative decisions. In short, a consequence of state history policy. In 2013-2014 a group of researchers from the International Relations and Political Science Institute of Vilnius University, led by professor Raimundas Lopata, and a Belarusian State University's International Relations Department group, led by professor Alexander Sharapo, worked on a joint research project which examined Lithuanian-Belarusian interactions in the history policy of the Lithuanian and Belarusian republics. The project was funded by the Lithuanian Science Council and the Belarusian State Fundamental Research Fund. The aim of the project was to examine the history policies of both Belarus and Lithuania, highlighting dominant historical narratives and the interest groups they are structured by. Furthermore, it sought to reveal their geopolitical and geocultural roots and the challenges they pose to the two state's bilateral relations. 1. To highlight and substantiate the significance of the historical heritage of the Grand Duchy of Lithuania and the Polish-Lithuanian Commonwealth in forming the national and political identities of Lithuania and Belarus. 2. To analyse the most important problems in bilateral relations between Lithuania and Belarus in the first half of the 20th century and their reflections in respective history policies. 3. To examine the development and evolution of Lithuania's and Belarus's history policies. Below is an overview of the findings and recommendations. The entire research will be published in Lithuanian and Russian. Over the past several decades, there has not emerged a consensus on collective historical memory. The political leadership has taken initiative in forming history policy with a view of domestic and international policy realities. The historical changes Lithuania experienced in the 20th century have created tensions between different historical perspectives which, in turn, lead to different visions of national development in the 21st century. This means that we do not have a clear, unifying or even adequate historical basis for building a state which could unite the nation for a common political project. 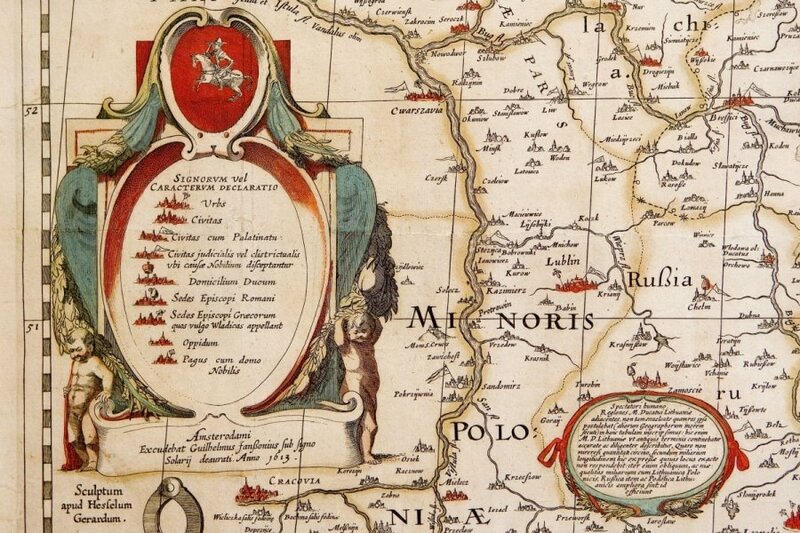 In both cases the history and interpretation of the Grand Duchy of Lithuania (GDL) has a key role to play. Today Lithuania's history policy is facing more than the return of the GDL to the arena of political discussion. The GDL has showed itself to be an element of not only our historical identity, but also of the political one. Integration in the EU, globalisation, multiculturalism and changes to the role of nation state have returned the GDL to the arena of political discussion. The GDL is presented as a prototype for the EU, while the modern nation state is understood as an outdated entity. From a scientific standpoint, the GDL becomes a basis for political argument. The fascination with the GDL should not overshadow the fact that the current Lithuanian state is a product of 19-century national revival ideals. It is crucial to understand the cultural and political changes that occurred after the fall of the GDL. The current Lithuanian state is a nation state which has nothing to do with the feudal GDL empire in its political make-up. There are good reasons to be proud of political and cultural achievements of the GDL, but we must not lose clear sight of the origins of the contemporary Lithuanian state. In Belarus, the GDL narrative has gained a more moderate tone. 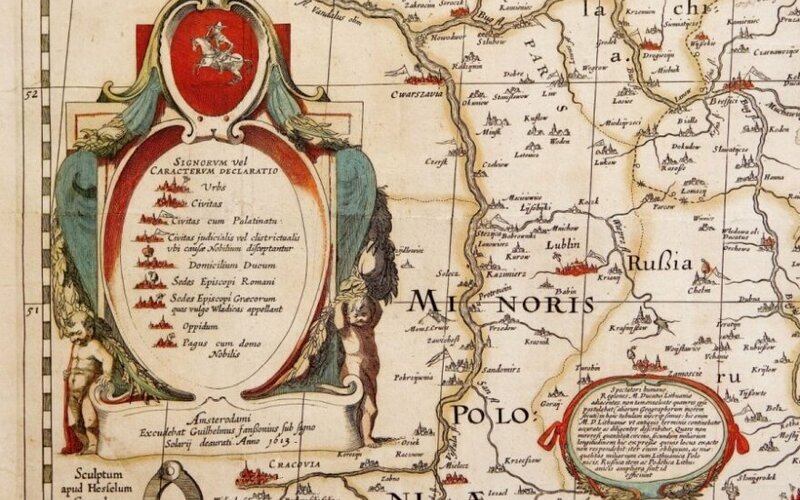 Belarusian historians have accepted the feudal GDL as an important element in the formation of Belarusian statehood and culture, without indulging in outright idolatry. Meanwhile the political leadership of the state has for some time showed great attention to GDL history, albeit without restricting interpretations that cause tensions not only in domestic discussions concerning history policy, but also in bilateral relations. In Lithuania, some Belarusian interpretations of history are viewed almost as national security issues. At the core are fears of Belarus "assimilating" the GDL heritage and denying the connection between modern Lithuania and the GDL. It is important to stress that such a view is often artificial. Bearing in mind that this problem is mostly escalated in the news media, we can claim that (a) we are witnessing attempts to cash in on cheap sensation and readership ratings, (b) there is a lack of grasp on how Belarus uses the GDL theme as a tool to distance itself from the Russian geopolitical sphere. Overall, there is a lack of empirical and other data about how Lithuania and Belarus treat their histories. a) To encourage bilateral discussions on history policy that would involve society, academia, educators, journalists and others. b) To encourage historians and political scientists form commissions for cooperation on historical memory research, help coordinate the work of such commissions (this should be ensured by Lithuanian and Belarusian education ministries, foreign ministries, justice ministry representative groups tasked with regularly monitoring and examining how the plan is being executed). c) To initiate the preparation and publishing of a common textbook on the history of the GDL. d) To examine in greater depth how shared history is treated in the neighbour's educational literature. e) To encourage historical tourism initiatives on both sides of the border and in the region in general.